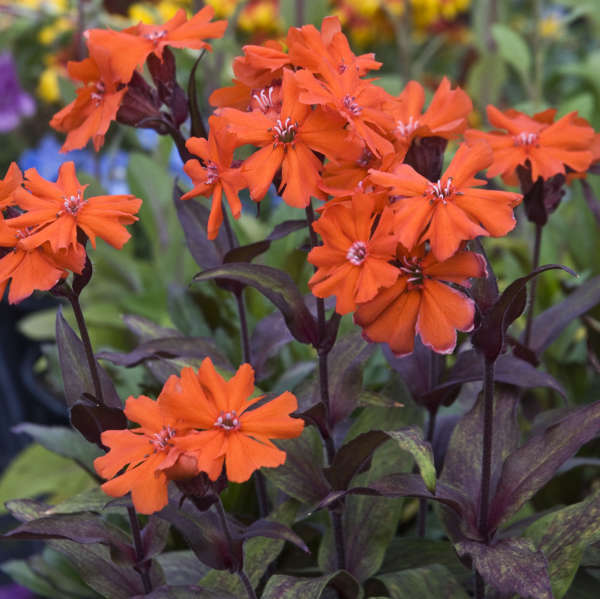 Lychnis arkwrightii 'Orange Gnome' | Walters Gardens, Inc. 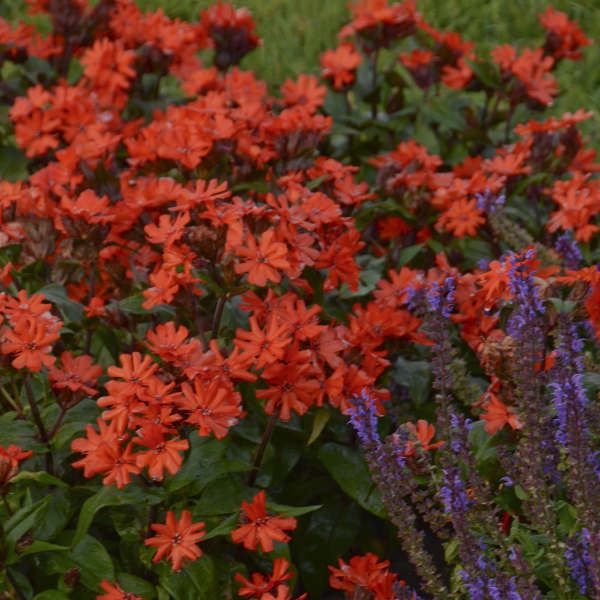 Brilliant, orange-scarlet flowers measuring 1.5 inches across are produced in abundance beginning in early summer and lasting nearly 8 weeks. 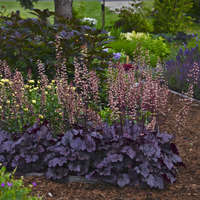 The foliage is nearly as pretty as the flowers, having a purplish-bronze cast over the naturally dark green leaves. 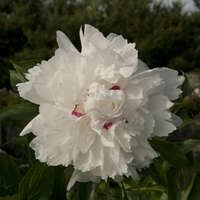 The contrast is dazzling! 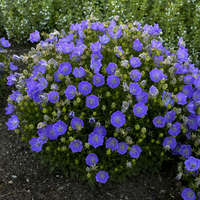 After flowering, the swollen seed pods provide additional interest to extend the season. 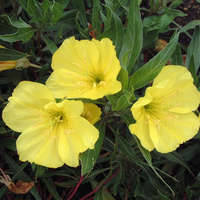 It is essential to provide proper siting for this perennial. 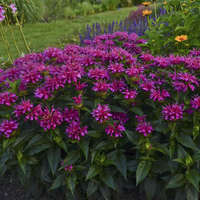 Plant it in full sun and moist, well-drained soil to avoid potential disease issues. 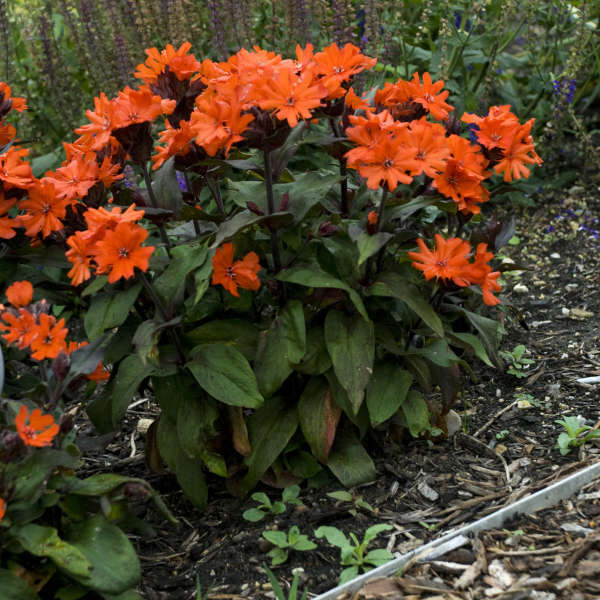 Early in the season, pinch these plants back to encourage a more compact habit. 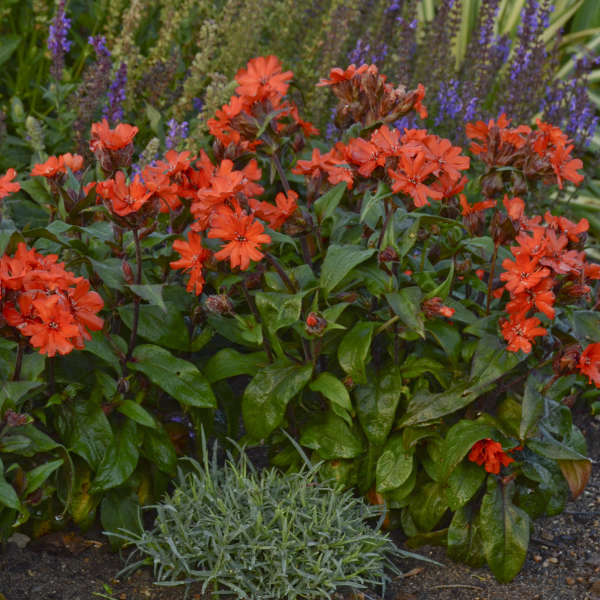 Lychnis tends to be a short-lived perennial, but it will self-seed.